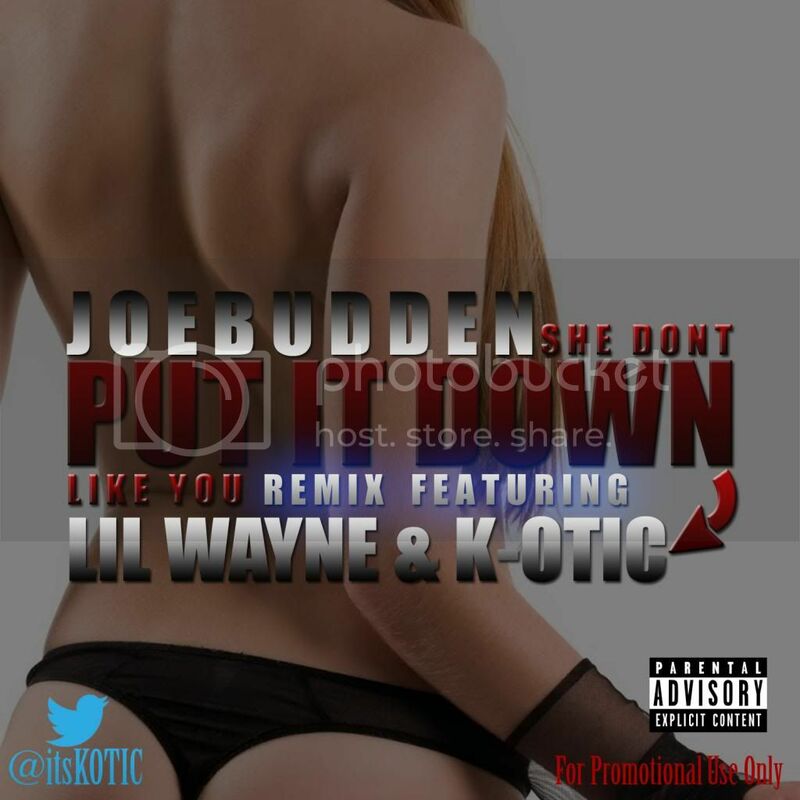 @itsKOTIC lends a 16 over @JoeBudden She Dont Put It Down Like You which features @LilTunchi. This song is for promotional use only. Enjoy the stream and download.